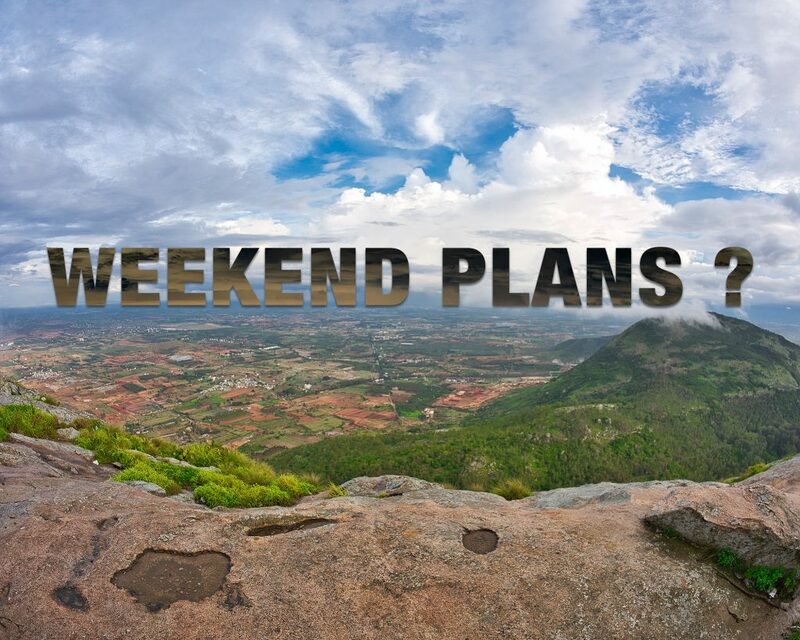 What to do over the weekend when in Bangalore? 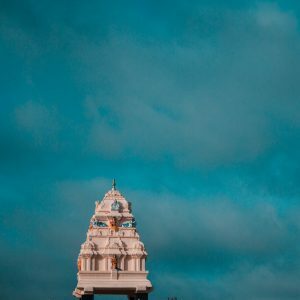 What to do in Bangalore over weekends ? One common question that pops up to every individual is not from Bangalore or is visiting Bangalore on a personal or professional visit is “What to do over the weekend?” As much as what Bangalore is not a hill station its weather is one of the best in the country throughout the year, as much as Bangalore is not a religious capital of India it has enough number of temples, churches, mosques, and gurudwaras of historic importance which can bless your religious soul. Everyone free over the weekends gets taken to the usual CBD (Central Business District) viz MG Road, Brigade Road, Street for shopping or to the very famous stretch of road connecting Indiranagar-Koramangala which is the home for gazillion number of pubs and fine dining restaurants. This happens because often people who visit Bangalore get put up in places which are closer to the place of work during their short stay and avoid the hassle of getting into the famous Bangalore traffic during the peak time on weekdays. But if one wants to explore Bangalore either or a religious trail or on a culinary trail or historic trail or in simple wants to drive out of Bangalore just for a weekend getaway, then there are Hotels in Bangalore which is located across the city which can help you stay put at a place close to what you want to do over the weekend. Below is a list of a few things which one can try to schedule during their weekend stay in the city based on which part of the city one is staying in and wants to start the activity. If you are staying in Hotels in Bangalore which is much closer to Northen Bangalore which you would have decided because you want to avoid cutting through the traffic on the day of departure and stay close to the airport then this is a choice for you. 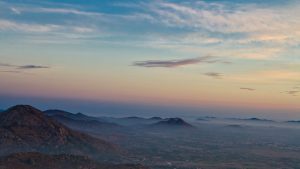 Nandi Hills – At just about 60kms is about a 90min drive from Bangalore is this quintessential hill which is an abode for morning lovers and sunrise seekers. Spattered with mist throughout your path and a place which has more historical importance as this was also the place where the Tipu Sultan had his fort here. If not for the beautiful views from the various watchtowers, the garden here is also home for quite a lot of migratory birds which come all the way from the Himalayas and beyond and this makes this place a must visit for nature and bird lovers alike. And while you are here, don’t forget to check out the Bhoga Nandeeshwara Temple which is on the foothills of this place. Also if its flowering season then its unlikely you will miss the fields of marigold flowers en route to the hills. If one is adventurous, then he/she can even take up the challenge to walk or cycle up this hill many does which over the weekend. Kempegowda Tower Trails – When we talk about Bangalore and look out of things in and around Bangalore the obvious thing that comes up is the Kempegowda Tower which was built across all the 4 sides of the city more than 500yrs ago which served as a watchtower and marking the boundary of Bangalore by Kempegowda who is the founder of Bangalore. But as mentioned there are 4 of such towers in the city and few get to witness this signature architectural landmark of the city and gets to see only the one which is closer to South Bangalore inside Lalbagh Botanical Garden. The 4 towers are located in Lalbagh Botanical Garden, Ulsoor Lake, Kempambudi Lake, Mekhri Circle. Standing on top of a rock which dated to be a few million years old, the one in the Lalbagh is the most sought-after place. The garden is a must visit place which houses varieties of flowering plants and many species of trees and a unique glass house in the center home for the annual flower show which happens twice a year. Kempambudhi lake is not too far from here but the tower is not in the best of maintained locations. The Gavi Gangadhareshwara Temple which is inside a cave is a must visit when here which is a temple of historic and religious importance. Next up is the one at the Ramana Maharshi Park near Mekhri Circle which is the only tower which is not only on top of a hill but also the one which is very picturesque because it’s inside a park. While you are here, don’t forget to give a quick visit to the Hebbal lake which is also one of the most sought-after places for bird lovers in the city. Last up is the tower which is in Ulsoor which is one of the least accessible because it controlled and maintained by the army professional as this is closer to a military training area. One may require permissions to get to this tower. But the Gurudwara which is a walkable distance from the tower is another place of religious importance which one might want to visit while they are here. Shivanasamudra Falls Duo – If western Bangalore is where you are staying at and driving for a full day visit to Mysore is not on the cards, then one can try out half a day drive to one of the nearest waterfalls in Bangalore which is Shivanasamudra. It the home for 2 falls which is Gaganachukki and Barachukki. This is also the place where you can find the first hydroelectric power station in Aisa which was started in early 1900. 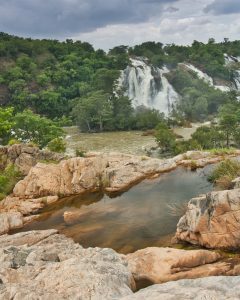 The falls are formed by the river Kaveri and are a perennial falls which means it’s in the best of the form during and just after Monsoon. At just about 130kms from Bangalore, the drive through the countryside leading to the falls is one of the best experiences one can get.